Majestic Jewelers is a family owned and operated business located in beautiful Winter Park, Florida. Serving the needs of both personal and business clients since 1986; we make it a point of pride to provide the finest customer service in the industry. We offer a beautiful line of retail jewelry available for purchase. 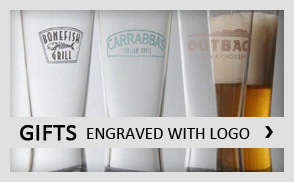 , We can also work with you to create the perfect custom designed piece. 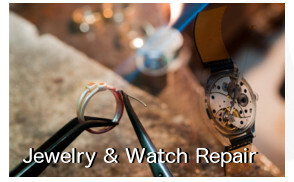 We are also well known for our jewelry and watch repair services. 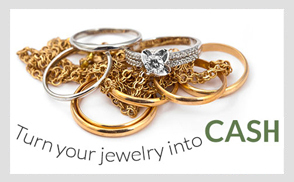 We have a full staff of jewelers & sales associates ready to help with all your jewelry needs.